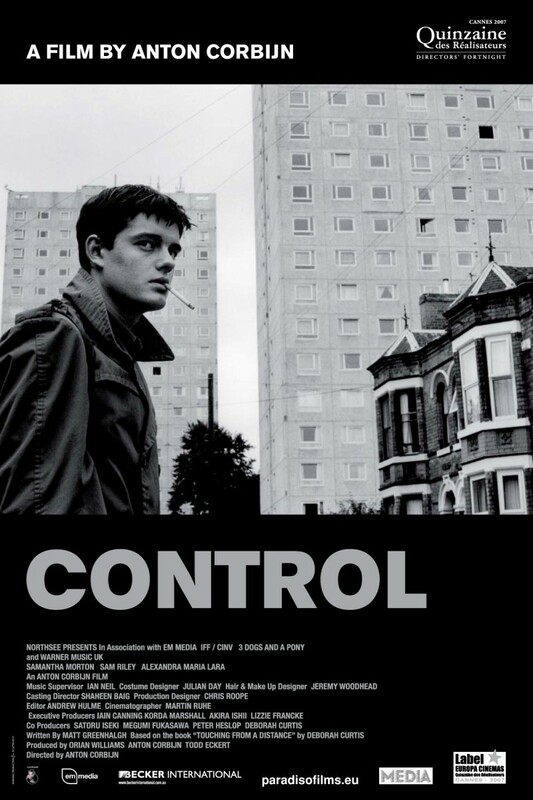 Biopic of Joy Division singer Ian Curtis. Directed by photographer Anton Corbijn, who took some of Joy Division’s most iconic pictures, this film is inspired by the book ‘Touching From A Distance’ written by Curtis’ widow, Deborah, who is played here by Samantha Morton. It tells the story of how Curtis (Sam Riley), married to Deborah at a young age, becomes distracted from his marriage by the growing success of his band and his burgeoning attraction towards Belgian journalist, Annik Honore. His battle with epilepsy adds to his feelings of despair until he eventually takes his own life on the eve of Joy Division’s first American tour. Filmed in black and white, the film captures the time and the place with cool precision.